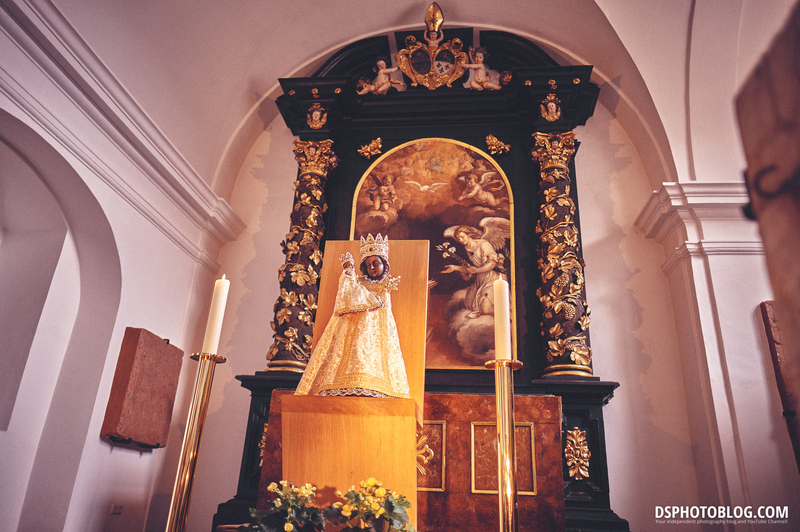 In this blogpost i want to show you my latest images shot with the Fuji X-T2 + Fujinon 16mm 1.4 in beautiful Mondsee, Austria. 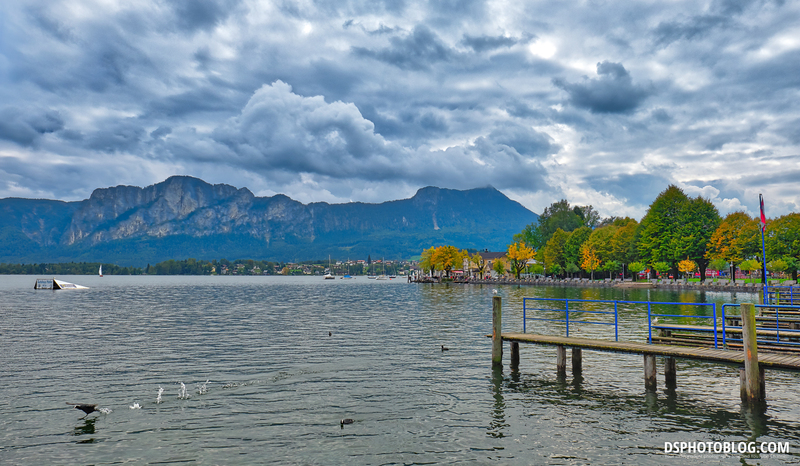 Mondsee is a town in the Vöcklabruck district in the Austrian state of Upper Austria located on the shore of the lake Mondsee. 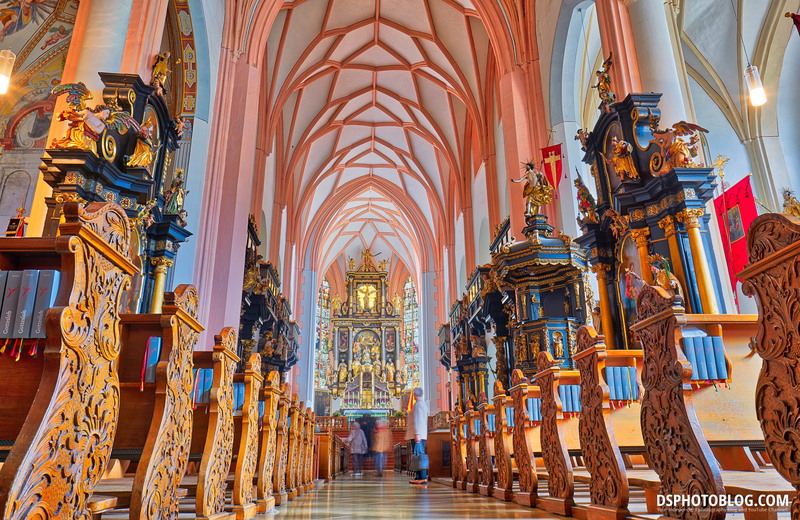 The town is home to the historic medieval Mondsee Abbey. The cloister church was used for the site of the wedding in The Sound of Music. 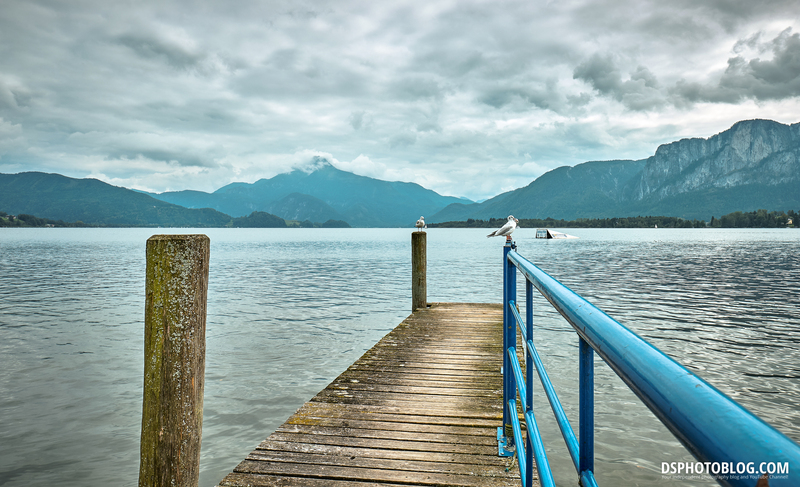 Mondsee (Moon Lake) is a lake in the Upper Austrian part of the Salzkammergut and near the larger Attersee. 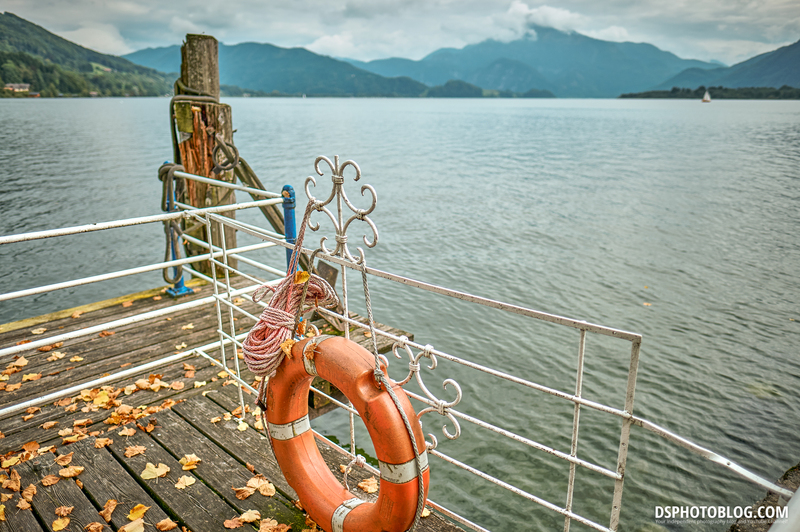 Its southwestern shore marks the border between the states of Upper Austria and Salzburg and also between the Northern Limestone Alps in the south and the Sandstone zone of the northern Alps. 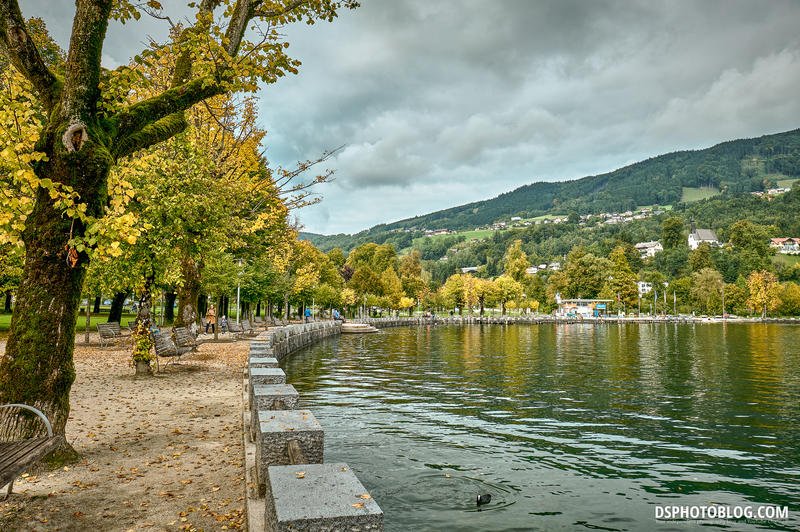 The Drachenwand (Dragonwall) at the southern shore of the lake is an impressive sight. 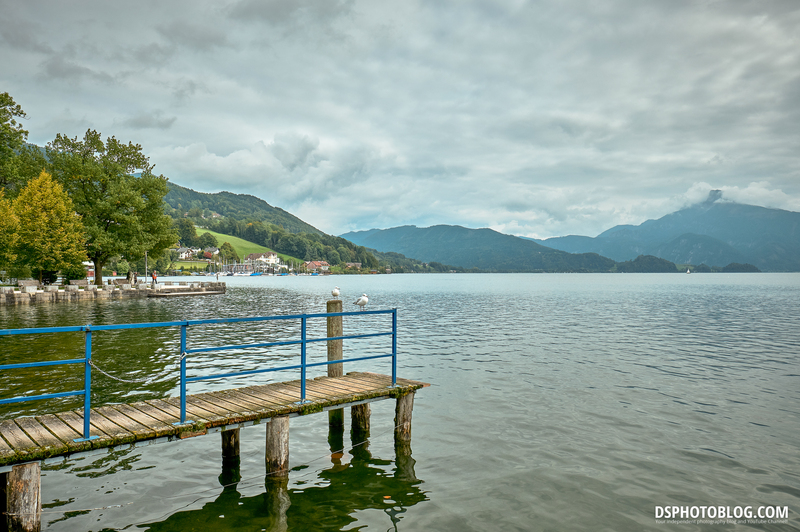 Mondsee is one of Austria’s last privately owned lakes. In August 2008, owner Nicolette Wächter announced it was up for sale. In 1864, remains of neolithicpile dwellings were discovered in the lake. 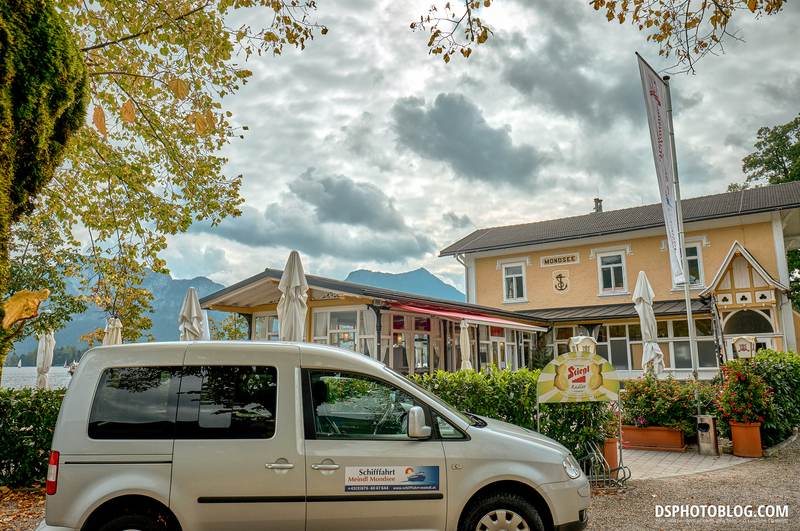 When we arrived we had some very good pizza in a restuarant called Vinni e Panini and then continued our travel through the enchanted Mondsee, which reminded us a bit of Hallstatt. 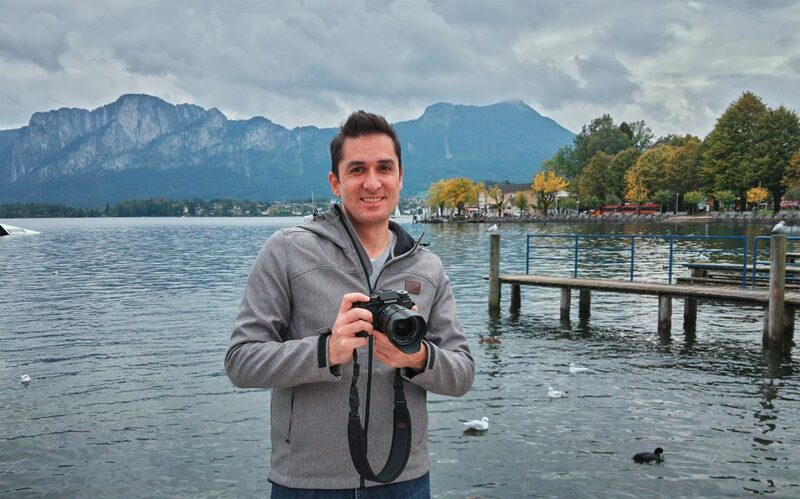 The weather wasn´t really good on this trip, but we had some nice clouds in the sky. 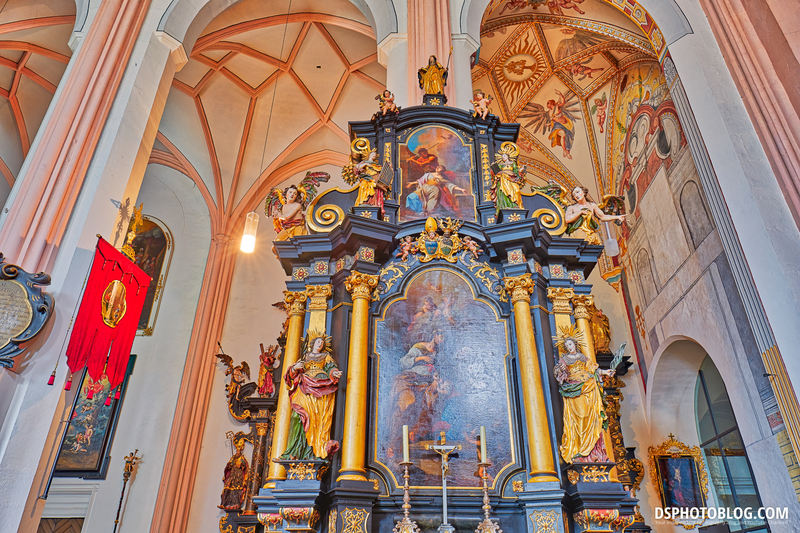 We visited the St. Michael Basilica there, which is quite big and really beautiful inside. 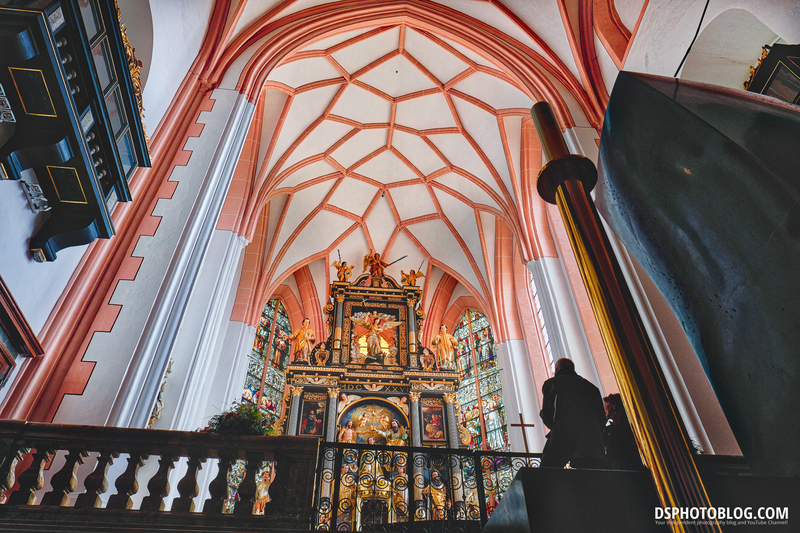 On this trip i only had my small travel tripod with me, which was perfect also in the Basilica to shoot some HDR brackets, this time i used 5 shots per image for using it in the brandnew Aurora HDR 2018. 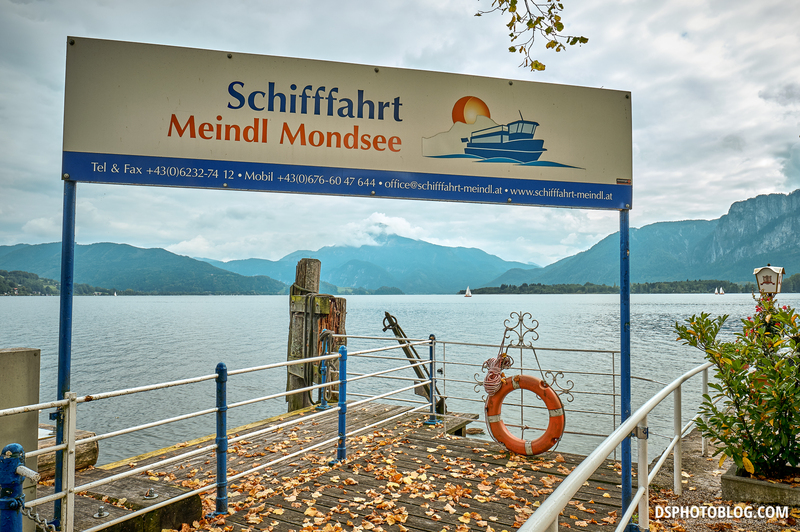 At the end of our short trip we went to the famous Cafe Frauenschuh in Mondsee and had some great Mohn Palatschinken and hot chocolate. Make shure to eat there all their cakes and sweets taste delicious!